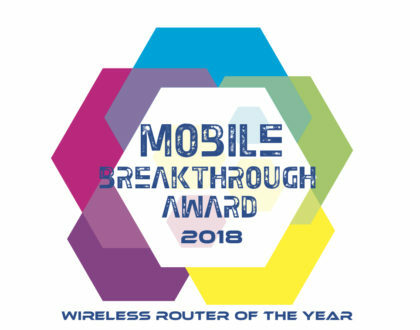 Advantech B+B SmartWorx will leverage the extensive field engineering resources and world class physical distribution capabilities provided by Future Connectivity Solutions, a division of Future Electronics, to promote their cellular routers and gateways and the Wzzard Wireless Sensing Platform. electronic components, for the promotion and sale of B+B SmartWorx branded products in the Americas. 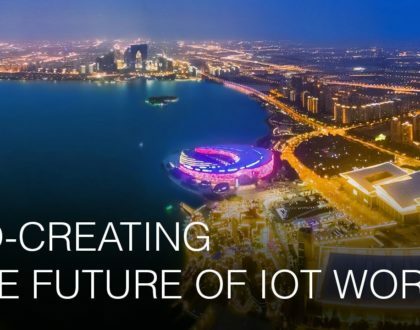 Future will leverage its dedicated wireless and RF business unit, Future Connectivity Solutions, to promote B+B SmartWorx’s industrial cellular routers and gateways, and the Wzzard Wireless Sensing Platform. B+B SmartWorx’s intelligent networking products can host application software and primarily support customers in remote or demanding environments. America.” says Jerry O’Gorman, President of Advantech B+B SmartWorx. Advantech B+B SmartWorx’s extensive product offering and roadmap, provides Future Connectivity Solutions with one of the most versatile cellular and wireless sensing platform lines in the industry. “We believe that B+B’s product offering, with its flexible modular design and scripting options will provide our dedicated wireless sales managers and engineers a wide range of application options and support for our customer base.” says Matthew Rotholz, Vice President Marketing, Future Connectivity Solutions. 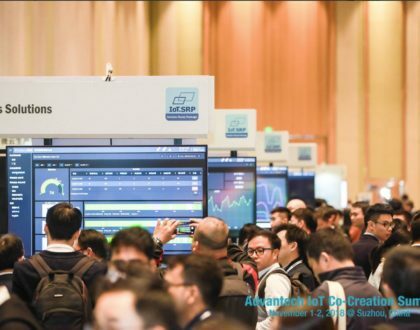 Future Connectivity Solutions, a division of Future Electronics, is uniquely positioned to support of multitude of marketing, engineering and logistics services in the IoT space. “Our dedicated business unit is focused on providing a high level of support and services in the connectivity space. This includes a wide range of product support, demo and development support and system software support. All designed to help customers accelerate their time to market.” added Kelly-Anne Murphy, Director of Marketing for Future Connectivity Solutions. In 2016 B+B SmartWorx became part of Advantech, a leading global provider of trusted and innovative products, services and solutions in industrial automation and embedded computing across diverse industries and applications. Together, Advantech B+B SmartWorx work to enable and intelligent planet. Advantech B+B SmartWorx is headquartered in Ottawa, Illinois, USA with EMEA operations based in Galway, Ireland and the Czech Republic. Additional engineering locations are based in California. To learn more, visit us at http://advantech-bb.com. Future Electronics is a global leader in electronics distribution, ranking 3rd in component sales worldwide, with an impressive reputation for developing efficient, comprehensive global supply chain solutions. Founded in 1968 by Robert Miller, the company has established itself as one of the most innovative organizations in the industry today, with 5,000 employees in 169 offices in 44 countries around the world. Future Electronics is globally integrated, with one worldwide IT infrastructure providing real-time inventory availability and access, while enabling full integration of its operations, sales and marketing worldwide. Offering the highest level of service, the most advanced engineering capabilities and technical solutions through all stages of the designproduction cycle, and the largest available-to-sell inventory in the world, Future’s mission is always to Delight the Customer®. For more information, visit www.FutureElectronics.com.